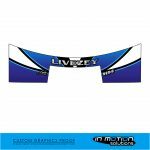 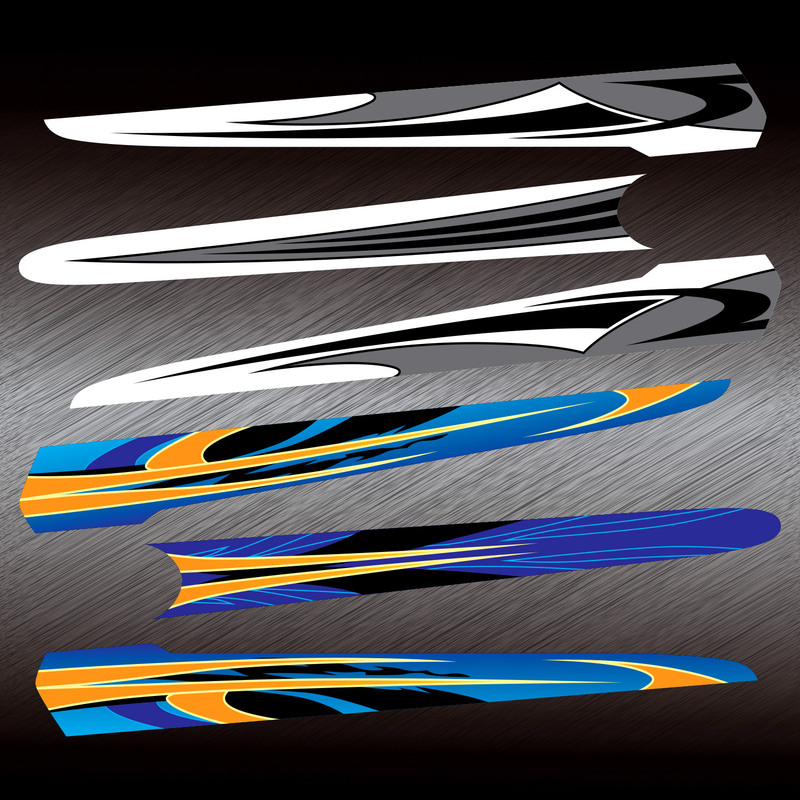 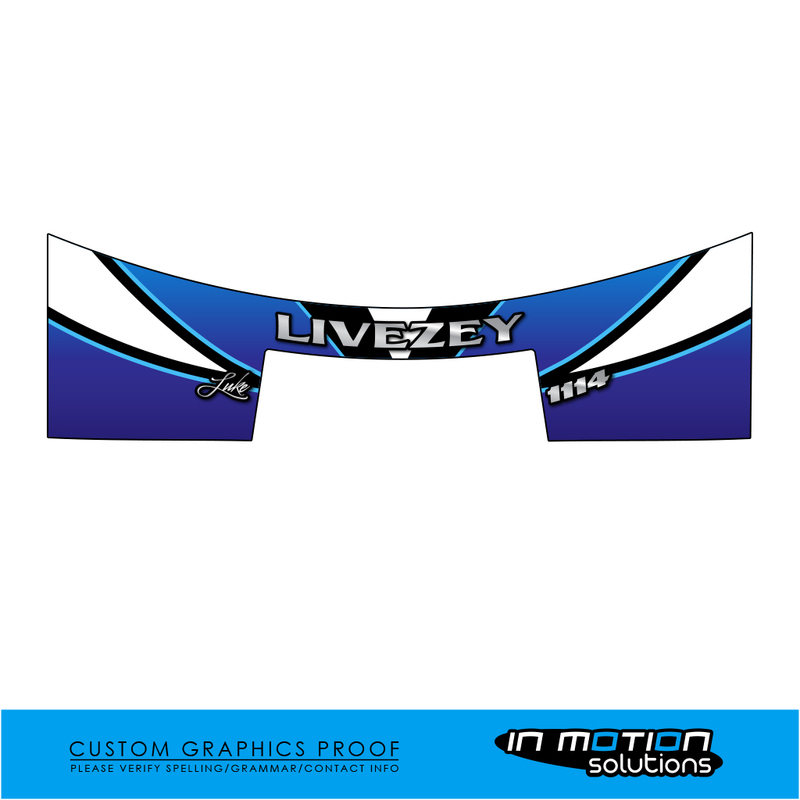 Improve the look of your lid with a visor wrap featuring a custom design to fit your helmet or race car. 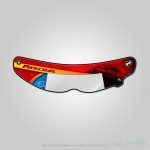 Helps to block sunlight/distractions to improve starting line focus. 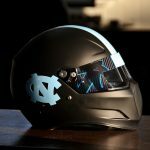 Please include your brand and model of helmet. 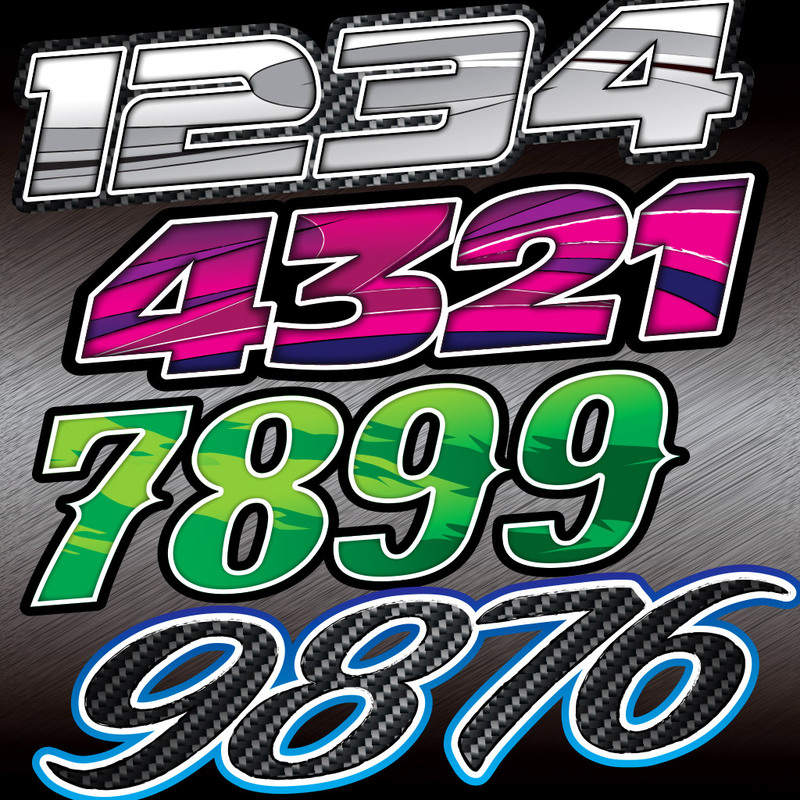 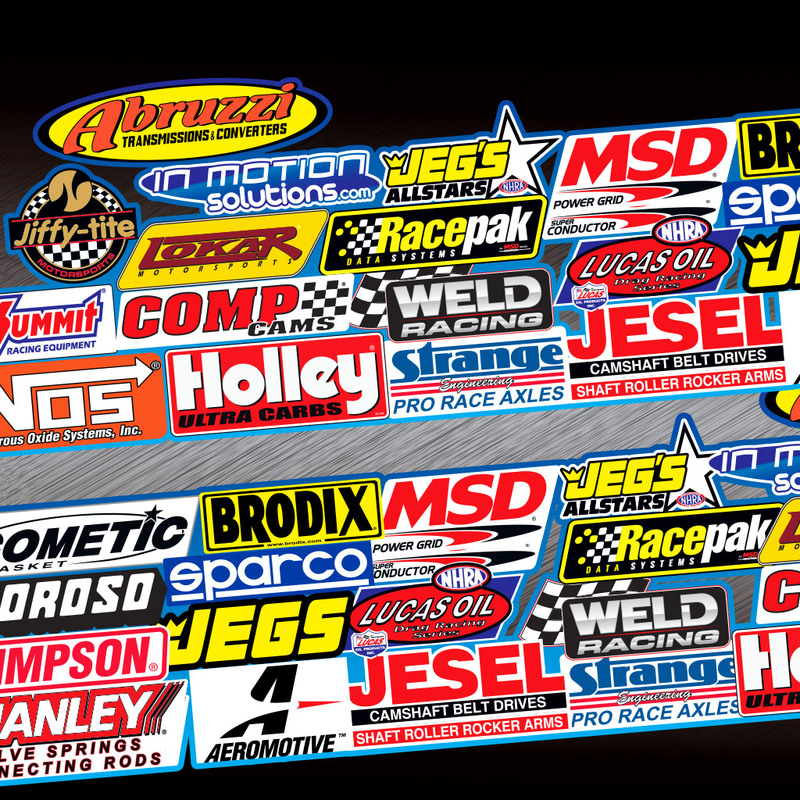 Please include any text/lettering or specific graphics you would like on your helmet visor wrap. 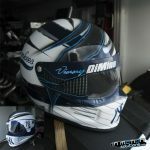 Please upload a photo of your helmet or race car so we can design to match your design/color scheme. 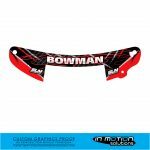 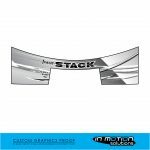 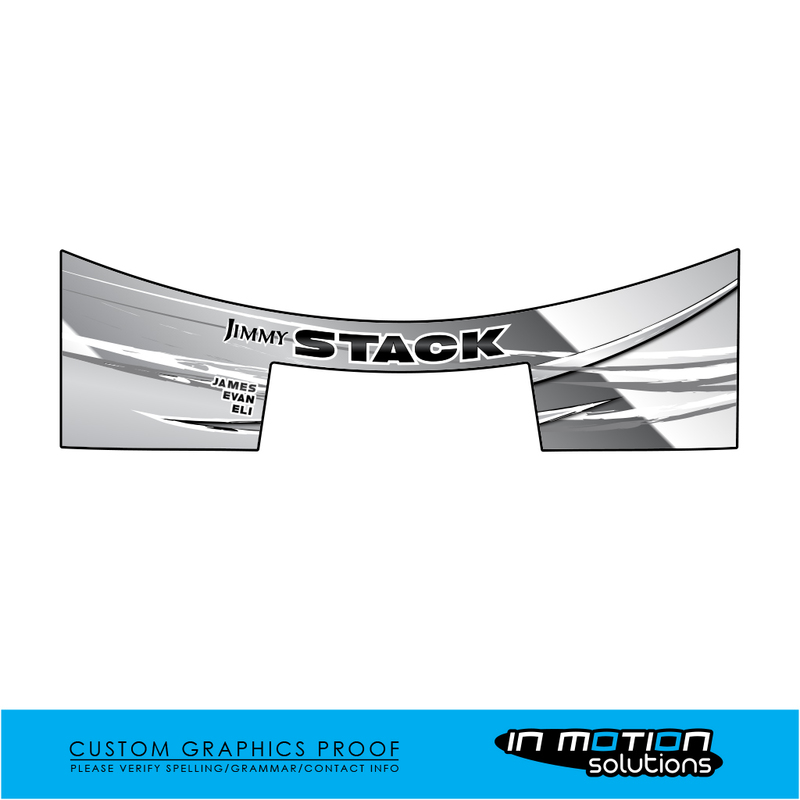 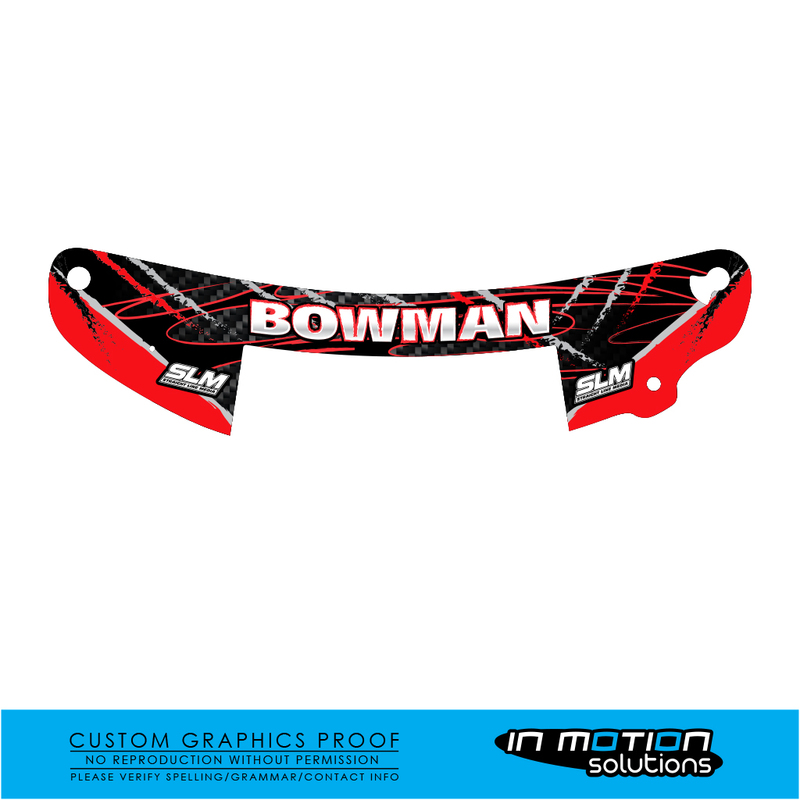 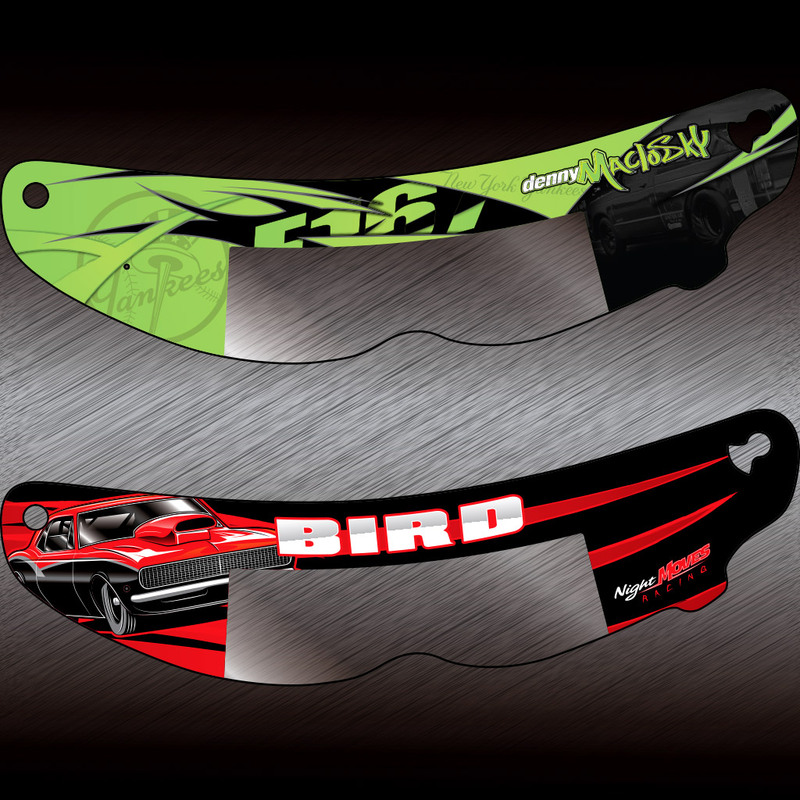 Customize your racing helmet with a visor blocker from In Motion Solutions. One size fits all, trim to fit your visor.